We can prepare, plan and execute production of your engagement party, graduation party or any other small private affair. We specialize in taking small-to-large-size private events and elevating them to a level that rivals any high-class engagement. From birthday parties, retirement events and divorcee soirees, Fuller Street can assist in every aspect of what makes your special event outstanding. Whether you are planning a sweet sixteen party, quinceanera or any personal event, let us handle the details of your very important occasion. Wedding event production approached with creativity and attention to detail. Fuller Street's attention to detail is what sets our wedding productions apart when it comes to one of the most important days of your life. We strive to make your wedding day as important to us as a multi-million dollar event, and our finished product tells the story. When our wedding team approaches your project with our level of attention and creativity, we accomplish what every bride and groom envisions on their special day. From beginning to end, we help with sorting out every detail of your wedding planning and execution. With our help, we promise it with be a fun and memorable occasion for your family and friends. Birthday parties that make getting older awesome. You only turn a certain age once in your life. I'm sure you've heard that before. A Fuller Street birthday party will help you never forget that getting older can be awesome! If you're looking for a certain creative theme, an outstanding party venue, or maybe just need us to do it all, we can definitely help. The sky is the limit with your birthday party. We have all sorts of birthday adventures up our sleeves, so let us know when you are ready to celebrate getting older. Planning a surprise party? In search of a unique party venue? The Fuller Street team are experts at making your occasion memorable whether it's big or small. With over 50 years of combined experience, we know how to make getting old awesome. Amazing graduation parties that celebrate success. So you're about to graduate and want to have a party to celebrate with family and friends? Whether you or your parents are paying, we can help make your grad party an amazing evening. We understand how to relieve the stress you might be feeling over student loans and love to help the you and your loved ones celebrate your success. From small dinner engagements to a full-scale graduation party production, we have all kinds of knowledge that can kick off your journey into the real world. We hope to party with you soon! Oh ya, congrats! Fuller Street partners with some of the nation's finest caterers, ensuring the food selection at your private event is the perfect match for the occasion. Well-appointed decor in your private event space can transform the entire venue to match any vision. Let Fuller Street know how you'd like to stand out. Every private event should have a different feel. Let the Fuller Street event designers help you strike the desired tone for your guests. 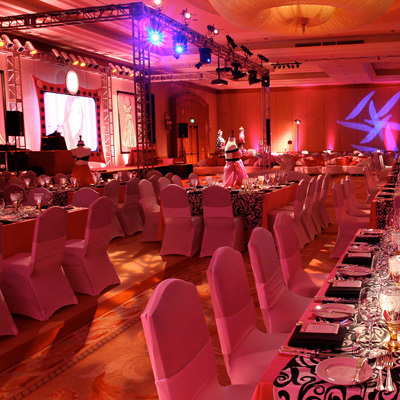 The entertainment aspect of a private event is one of the most important elements of a successful affair. Let us help you make a decision on what act to bring in. Event consulting can be offered on many different levels. Fuller Street is prepared to assist you with every aspect of your private event planning. Not sure where you are going to host your private event? Fuller Street can assist you in locating the perfect venue for the occasion. Coordination of staff is key when it comes to maintaining your event's timeline and keeping creativity high. 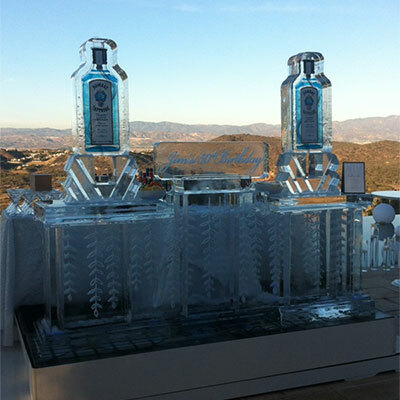 Fuller Street's on-site coordination services ensure we get everything handles on time as your event unfolds. Proper lighting at an event can make or break your guests' experience. 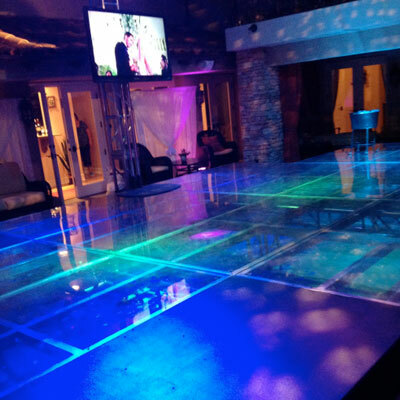 With a full-range of lighting options at our disposal, let us make your private events glow.